Had it with the drizzle and dreariness? If you're thinking about a winter escape, here are our favourite places to get away from it all. Whether it's a frisky trot around New York's Central Park, sipping seasonal cocktails in the bars of Las Vegas, or letting the cocktails come to you as you bask in the Caribbean sunshine, Virgin Atlantic are sure to have something to help kick your winter blues. Whether you’re after soaring skyscrapers, world-class cuisine, a carnival of culture or outdoor adventures, or maybe some festive shopping along with a Broadway show. Don’t fear the sensory overload. 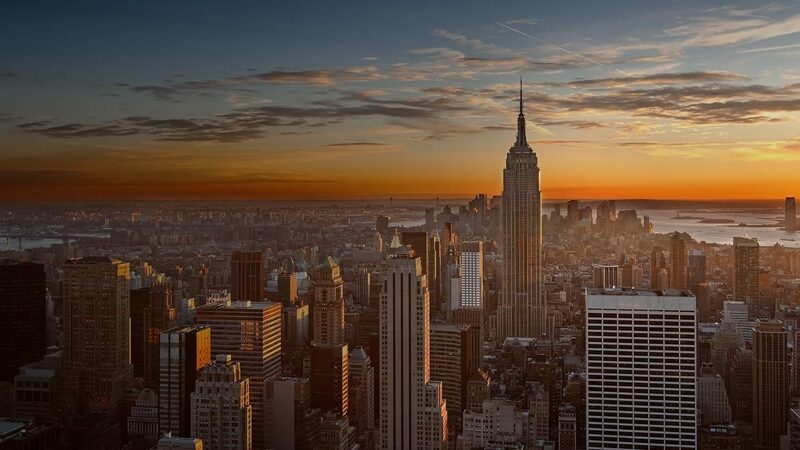 Instead, do as New Yorkers do… and do it all. A quick subway ride will take you from leafy Central Park to the trendy boutiques of the Meatpacking District, from Brooklyn’s famous pizzerias to Museum Mile on the Upper East Side, from the Coney Island seaside to thrumming Times Square. Along the way, stop for a cold craft brew or a classic cocktail, or get off a few stops early and explore a new neighbourhood on foot. 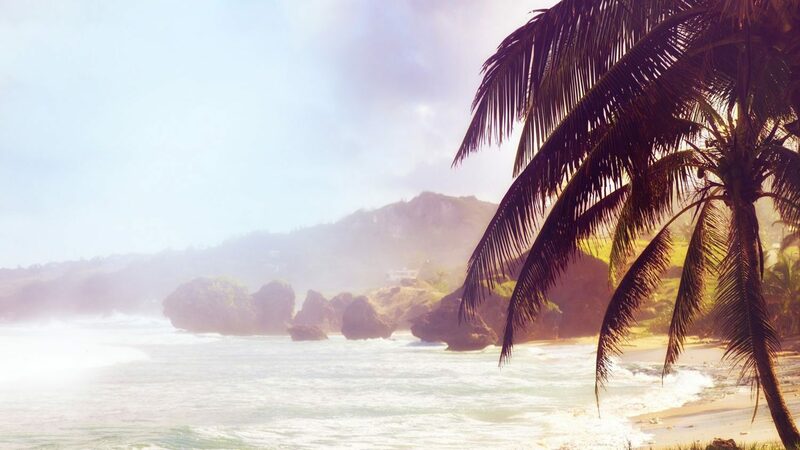 You'll want to spend time relaxing in the sunshine when you take one of the Virgin Atlantic flights to Barbados. The island has some of the best beaches in the Caribbean, from lively, fun-packed resorts to unspoiled stretches of sand where you'll have no one but the waves for company. Looking for decadence, style and sunshine? Dubai has it all. 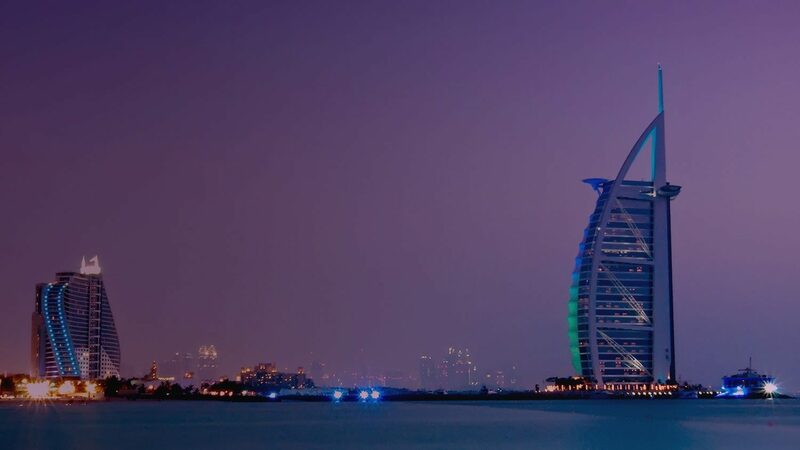 Direct flights to Dubai from London Heathrow will transport you right into the centre of a glittering world where opulence is the norm, cuisine is gourmet, cars are fast and life is non-stop. Big, bold and decidedly glitzy, there’s no other city in the world quite like Dubai. A place where visionaries and entrepreneurs accomplish their greatest goals, Dubai has, in less than 100 years, developed from a small port town to a major capital of tourism, infrastructure and luxury. Skyscrapers grow up from the sand, manmade islands float on the ocean and the coastline shimmers with lavish luxury hotels. Catch your breath and dive beneath the city’s sparkling surface to discover another world of Arabian culture, hospitality and adventure. What happens in Vegas may stay in Vegas, but that doesn’t mean you won’t spill some details about the city’s glittering charms across social media - Like its carnivalesque Strip, home to colossal casino-hotels, lavish shops, and world-class performers, from the acrobats at Cirque du Soleil to resident A-listers like Celine Dion and Britney Spears. Then there are its thumping nightclubs, stylish cocktail bars, and hedonistic late-night attractions, which have earned it the well-deserved Sin City moniker. 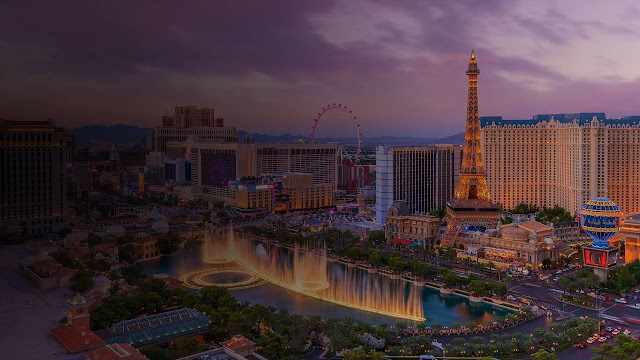 And don’t forget the attractions that lie beyond the neon-lit Strip, from the trendy galleries and neighbourhood restaurants in Downtown Vegas to the outdoorsy wonders of the Hoover Dam and the Mojave Desert. So while Vegas is justifiably famous for its spirit of revelry and decadence, there’s plenty to do by day before you party the night away. 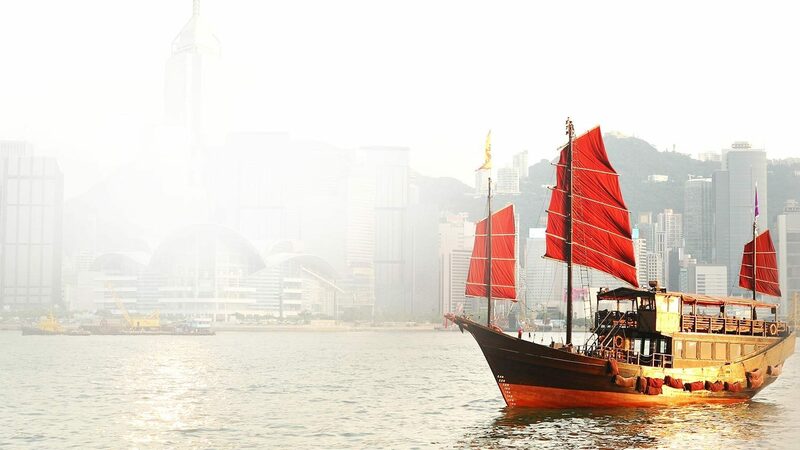 Whether you choose to browse its busy street markets, explore Victoria Harbour in a traditional junk boat, sample delectable dim sum, or go on an island-hopping adventure, count on being energised and beguiled by Hong Kong with Virgin Atlantic direct flights from London Heathrow. Hong Kong is famously the world’s most vertical city, and its neck-craning skyline is a sight to behold (particularly from the vantage point of Victoria Peak). But this neon-lit, hyper modernity is only one side of a vibrant city of contrasts. In Hong Kong, Michelin-starred restaurants and humble noodle shops attract equal fervour, Chinese and British heritage intermingle, and the concrete jungle is intercut by hiking trails through actual jungle.